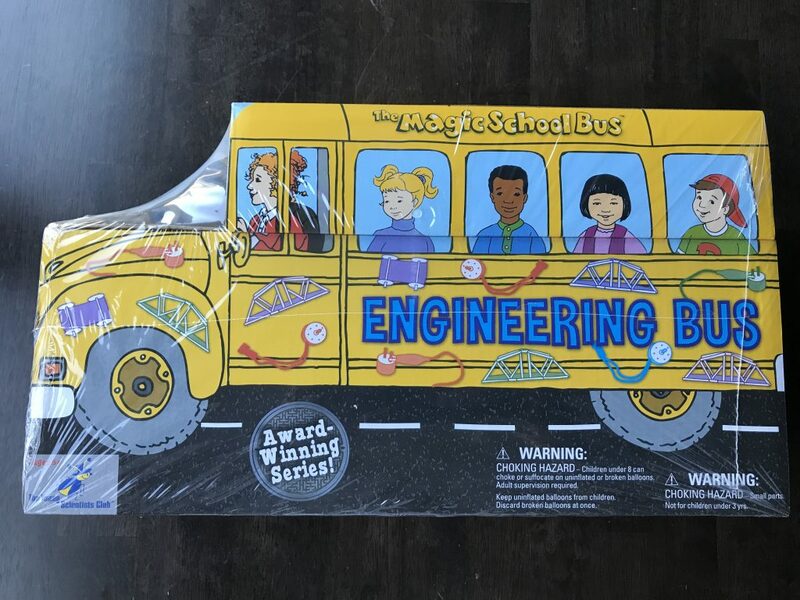 The Magic School Bus Young Scientist Club Engineering Lab is a great product for any child interested in engineering. This is a comprehensive engineering kit that is full of engineering components and experiments. This is a product of the Young Scientists Club whose mission is to to offer children quality, science-related products that will fascinate them with the wonders of scientific discovery and spark their interest in future scientific endeavors. According to the Young Scientists Club’s website, all of their products are designed by a team of Harvard graduates, scientists, educators, and parents with one purpose in mind – to combine fun and fascination with quality and learning in each and every product. According to a scholarly journal entitled, “Where Is the “E” in STEM for Young Children? Engineering Design Education in an Elementary Teacher Preparation Program,” limited exposure to engineering concepts prevents elementary students from developing an accurate understanding of what engineering entails and, therefore, from pursuing engineering careers. These attitudes and limited understanding can potentially be improved by introducing young students to engineering and allowing them to engage in the practices of engineers. build a bridge and so much more! 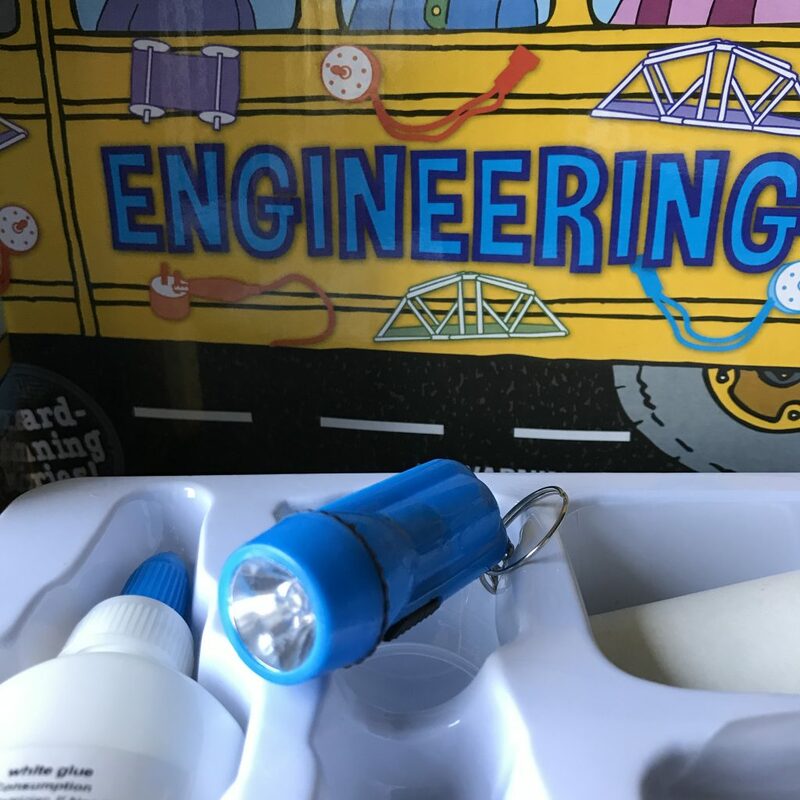 This bus-shaped kit comes packed with 33 engineering experiment cards (narrated by Ms Frizzle and her students) that will ensure your child has fun while learning engineering concepts. 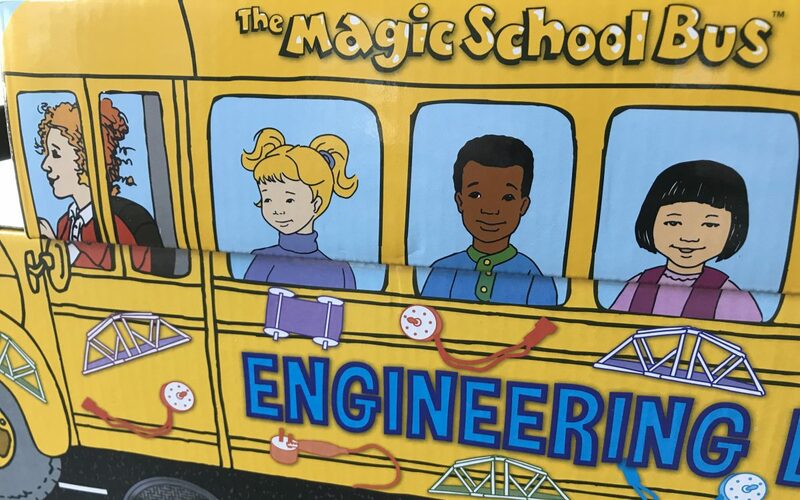 The Magic School Bus Young Scientist Club Engineering Lab will allow you to create, discover, learn, and experiment. The recommended age is 5-12 years. 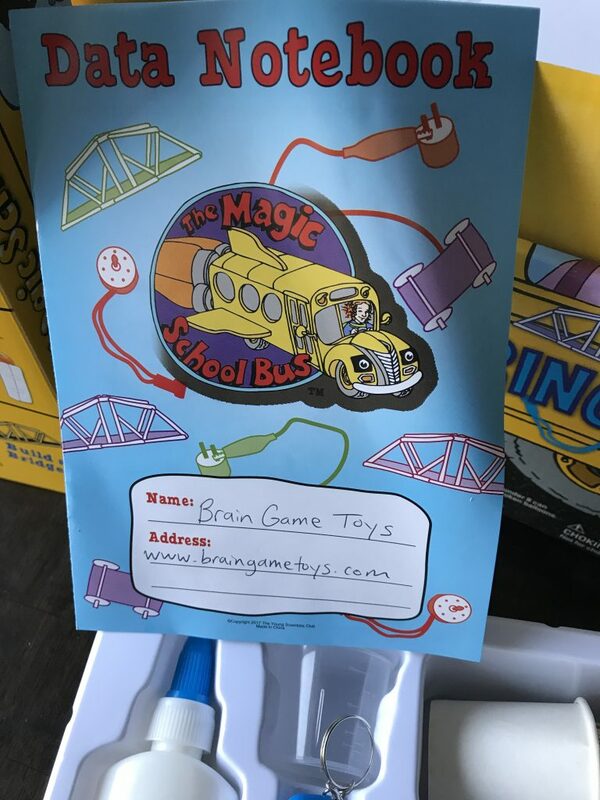 This is a great product for any child interested in engineering.